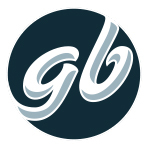 Founded in 2009, GrowBuddy is an app that was created to help growers monitor their medical marijuana gardens. Some features the GrowBuddy app possesses include the ability to record feeding and watering schedules and the ability to create a detailed grow journal for each individual plant. The free beta version of the app is currently available for PC, Mac, and Windows tablet, and their development team is working on a version for iPad. Rob sets the vision for GrowBuddy as the only advanced grow journal app for the cannabis industry. Having started and lead several successful companies over the last decade, he provides the strategy, energy and empowerment that drives the team to achieve corporate and personal goals. His primary focus is on the needs of employees, customers, investors, communities, and the law. Rob has a BS in Computer Science & Engineering. 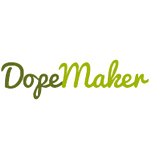 Experts in design and marketing, specializing in the marijuana industry. Do you own a marijuana business? Click here to see how we can help you. 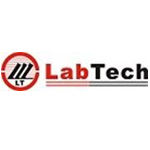 LabTech, Inc. is a global provider of organic / inorganic sample preparation systems; evaporation (including rotary evaporators starting <$2K) and heating / cooling solutions for R&D, environmental and analytical testing labs. 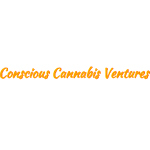 Conscious Cannabis Ventures is a consumer-focused, data-driven, politically-engaged management company focused on the future of Cannabis in Northern California.